Free Street’s Storyfront is located in a former refrigerator repair shop once owned and operated by Jose Guadalupe Ornelas Guerra, an immigrant from Mexico and lifelong resident of Back of the Yards, who also lived in the building. 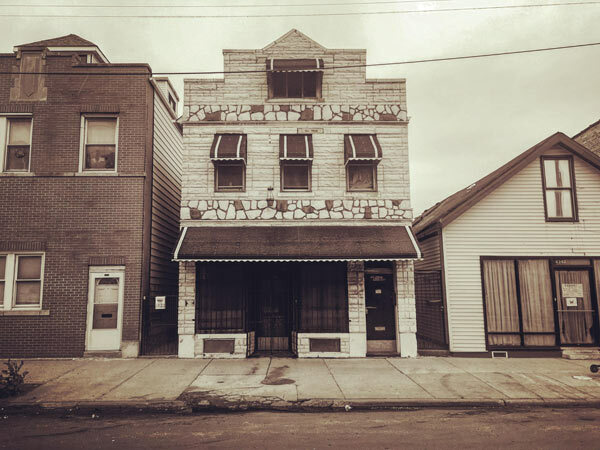 When we were looking for a space to perform Meet Juan(ito) Doe, a play about Mexicans on the Southside of Chicago, the Guerra sisters generously rented us the Storyfront in his memory for $1/month. With support from the Joyce Foundation, lead artist Ricardo Gamboa worked with designers Ana Herrera and Alonzo Torres to convert the space into an intimate cultural hub offering original performances, workshops, educational programming and community events. Free Street’s Storyfront isn’t just about how theater can foster social change, but how a theater can be a space for social change and community building. Free Street’s Storyfront isn’t just about how theater can foster social change, but how a theater can be a space for social change and community building. Free Street has been expanding the boundaries of where the real world ends and the stage begins for decades. The Storyfront extends that practice and mixes it with the culture and traditions of Mexican-Americans in Chicago. 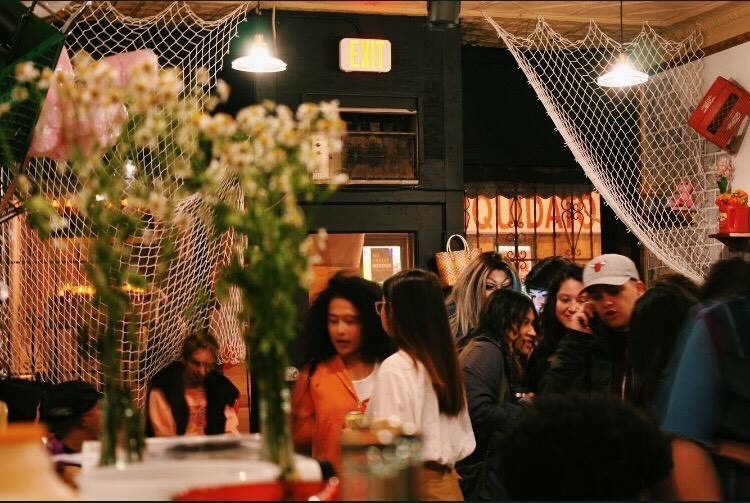 Drawing on social movements from the past, the Storyfront is a space that invites community nourishment in the form of a play, or an acting class, or a “know your rights” workshop. These interactions create the opportunity for community members to not only participate in but also lead important dialogue about social change. Storyfront programming includes original ensemble-created performance that documents the stories and experiences of people on the Southside of Chicago; a weekly comedy show; youth performance classes; writing workshops; a “Menú/Menu” cultural series, and a reinas (drag queen) story hour. We also invite community members to use the space – want to host an event or propose a program?